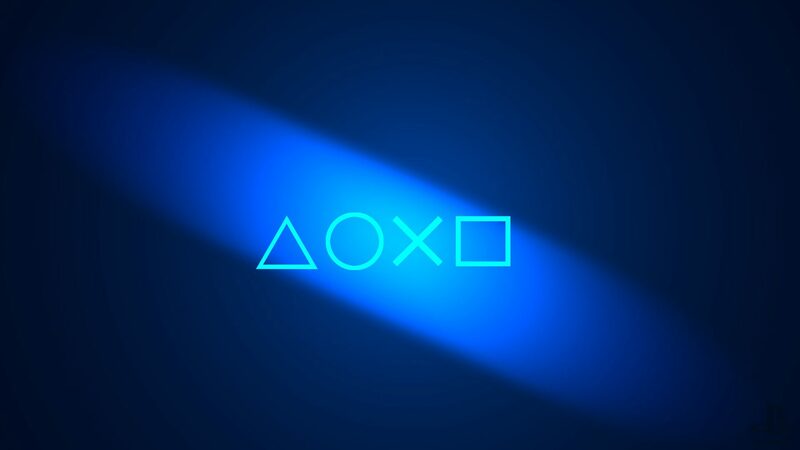 PS4 backwards compatibility has risen to be an issue with quite a few PS4 gamers. Thus, The ability to relive some of Sonys best titles from the past has always been in the pipeline when introducing new consoles but has never been executed in full, digitally remastered games being the exception. What we need to see in the PS5 is a fully backwards compatible system that can launch games such as the original Spyro or Duke Nukem from the Playstation 1, Jak and Daxter, Ratchet and Clank or the early Gran Turismo titles from the Playstation 2, and other such cult classics from Sonys well-titled past. Another function that has again been mentioned but never executed is the ability to break down the walls of exclusive game titles and have a 1 for all gaming system. Being able to play titles such as Forza Motorsport from the Xbox or The Legend of Zelda titles from Nintendo as well as enjoying the full range of what Sony has to offer would make the PS5 the ultimate gaming system. This coming into effect would not only break down the barriers within the gaming industry but also open up many more doors for gaming enthusiasts to enjoy a more well rounded gaming experience. With sites like Playboxie offering the use of flash games, more is needed to be done in the future to allow gamers to kill time by being compatible with other mini game sites such as Miniclip and Free Games 66, allowing you to have fun with Moto X3M game and similar such titles. The problem being these sites require you to download Adobe Flash to run games which isn’t possible on any of the Sony Playstation Systems to date. This feature would open a whole new world for avid gamers to be able to explore new horizons and conquer any and every game they set their heart on. The current IM board, as much as it has improved, still has much room to grow. The arduous task of having to put your game on hold to reply to a message seems a much bigger inconvenience than needed. What is needed is a much smoother integration into gaming where you’re able to seamlessly reply to messages as well as keep your kill streak going on Call Of Duty or keep calling plays on NBA 2K without having to almost exit the game to reply to messages from party members or PSN friends. Anyone who has played their fair share of games on Playstation systems have all been plagued with a controller about to go flat. The mad scramble for a charger cable whilst trying to continue your game is enough to send even the best of gamers off their streak. Sony need to drastically improve the battery life of their controllers to avoid any near misses in the future of controller’s going flat whilst in the middle of a game.